Providing you the best range of fully automatic kurkure production line, lab twin screw extruder, namkeen production line, flavoring drum & cooling conveyor, fryums line with hydro & feeding conveyor and industrial dough making machine with effective & timely delivery. Edible Oil Holding Capt. 250 Ltrs. 450 Ltrs. Floor Space 1500 Sq. Ft. 2000 Sq. Ft. 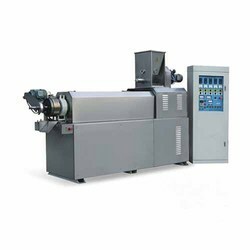 Lab Twin Screw Extruder is special for universities, research institutes and large and medium-sized enterprises engaged in various extrusions, extruded maturation, and extruded variability study omnipotent models. It has gone through four generations of improvements to adapt to cereals; potato starch, protein, chemicals, plastics, rubber and other raw materials are vastly different for a variety of experiments. Powerful, easy to operate and simply of parameters adjustment, test data accurate, easy maintenance. 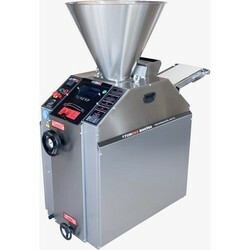 It is used for making the application of spice on puffed food products. 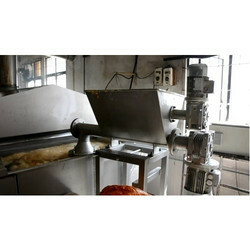 We are offering Industrial Dough Making Machine. Edible Oil Holding Capt. 400 Ltrs. 600 Ltrs. 850 Ltrs. Floor Space 400 Sq. Ft. 500 Sq. Ft 600 Sq. Ft. 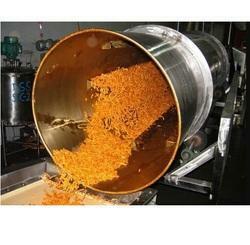 Process Procedure material mixing - extruding,maturing-shaping, cutting drying,frying-flavoring-packing. 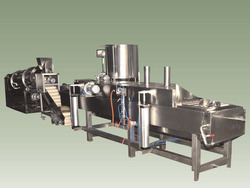 The single-screw extrusion fried snacks production line, made by Jinan Saixin Machinery Co., Ltd. Takes corn starch or potato starch as raw material, fabricates product blanks of different shapes after mixing and putting the material in a single screw extruder by moulds and a matched shaping unit ,and then finally fabricates secondary puffed leisure food after mixing,frying and flavoring. 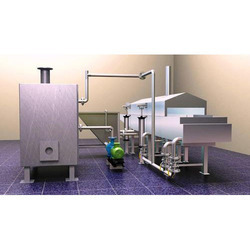 The process line is designed reasonably with a flexible disposition. Its products have a lot of shapes, up to dozens of kinds, are superior to ordinarily fried pasta foods in novel form and crispy taste, and rank with the leisure foods of high grade corresponding with a higher price. The process line has sold to dozens of countries, filled the gap of domestic equipment for fried starch leisure food and is an optimal selection of investment for leisure food equipment. Our company assumes the responsibility for installation and test. 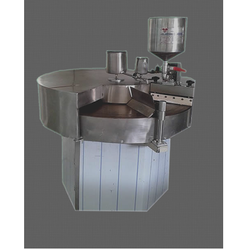 our company is also engaged in the production of Compact Dosa Making Machine. 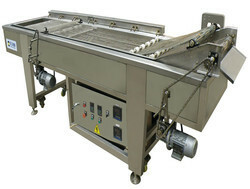 These Dosa Making Machines is a continuous dosa making Unit. It just requires electricity for performing the task. More over it can create 350 dosas per hour. The most important factor is that it provides proper hygienic food to the people. All operation - batter dispensation, batter spreading, Oil spraying, Roasting - done automatically. Cheetos Kurkure is a special extruded snack with extreme crispy taste. The main raw material is corn grits which is mixed with water evenly by the flour mixer, squeezed and twisted by the extruder to form the irregular curls shape, and then cut into different length, at last fried or baked and flavored. Such snacks with rich taste are always the customer's favor. 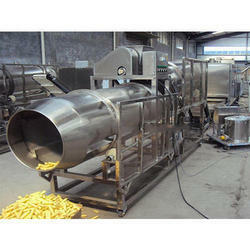 Bundi Continuous Frying System consists of 26" Automatic continuous Fryer SS 304 model for Bundi based on an Edible oil heat exchanger, Capacity 100 to 200 Kg/hr(ready product). 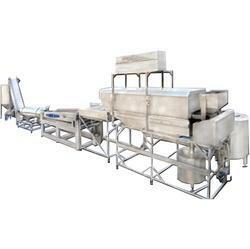 The bundi continuous frying system is suitable for all kinds of besan based products like sev ghathiya, papdi, ratlami, bhavnagri and other floating products. Production Capacity 100-200 Kg/hr. For Bundi. Cap 100-200 (Besan, Sev, Ghathiya etc) /150-160 Dal peanut etc. 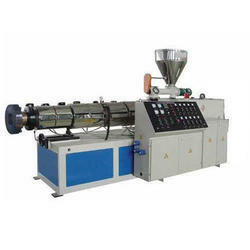 The macaroni process line, made by Jinan Saixin Machinery Co., Ltd. Adapts screw-type extruding/puffing technology makes the raw materials matured and shapes under high temperature and pressure and fabricates macaroni products with various shapes as a square tube, circle tube, spiral etc. The production process is simple, its products are crispy taste and popular with home and foreign consumers. 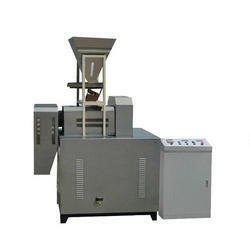 Production Capacity 200,500 and 1000 Kg/hr. Floor Space 1200 Sq. Ft. 1500 Sq. Ft. 1500 Sq. Ft. 2000 Sq. Ft. Popcorn process line puffs the corn seed directly into popcorns, and then uses different flavorings like salt, cream, caramel and other seasonings to make various tastes. Popcorns is a kind of non-fried, nutritious, healthy, crispy and tasteful snacks, so it is one of the most favorite leisure snacks all over the world. 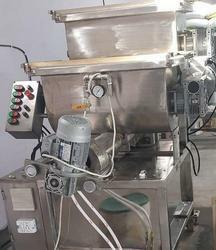 Looking for Snacks Making Machine ?